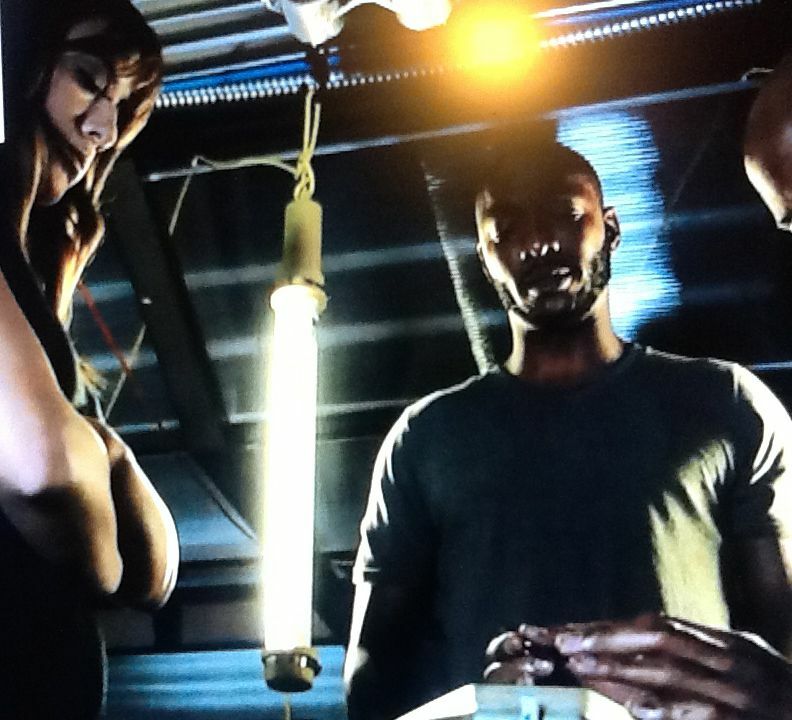 KH Industries LED Industrial Work Lights have been featured on ABC’s Television Series, Marvel’s Agents of S.H.I.E.L.D. Featured as a hanging LED temporary task light and also as work station portable LED lighting. BUFFALO, N.Y. - Dec. 15, 2014 - PRLog -- KH Industries LED Industrial Work Lights have been featured several times on ABC’s Television Series, Marvel’s Agents of S.H.I.E.L.D. Featured both as a hanging LED temporary task light and also as work station portable LED lighting, the LE08F-16M-J14FA (http://khindustries.com/lighting/handheld-lamps-work-lights/led-work-lights/led-work-light-900-lumens-25-ft/) is a functional prop on the interior aircraft stage set for the S.H.I.E.L.D. team. KH Industries industrial lights are frequently sought by the entertainment industry, including use in The Green Arrow, White Collar, Total Recall, and in real-life applications with Mike Rowe’s Dirty Jobs. The rugged design and high performance of these industrial grade lights have gained stage set designer’s attention for being functional prompts for sci-fi movies and television shows. The ability to have a functional, industrial looking and energy efficient LED work light that is extremely durable is an attractive combination when developing engaging, believable scenery. KH Industries is a state-of-the-art US manufacturer of industrial-grade LED portable lighting and power products for the marine, aerospace, utility, fleet, construction, chemical, petroleum, and agricultural industries. KH Industries is located in Hamburg, New York.